Every year, the University of East Anglia holds a festival called Fly, (Festival of Literature for Young People.) The aim of this festival is to ignite a love of reading and literature for young people, and to show them how important words are. There are many events that go on within the festival to inspire people, such as author events, workshops and readings. Antoinette Moses, the producer of the festival, kindly answered my questions about Fly. Q. What is the purpose of running the FLY festival? Antoinette Moses (AM): The festival is about inspiring young people through bringing them in contact with the best writers of Young Adult fiction. We also give them the opportunity to write themselves. This is not just a festival full of talks and readings. We’re also a university, so we have the resources to put on workshops and get the students actively involved. This year, we had 40 workshops. Students had the opportunity to not just hear the talks, but also to get involved and see what kinds of writing they can create themselves through activities like our Poetry Slam at the end of the week. We think that FLY can change lives. 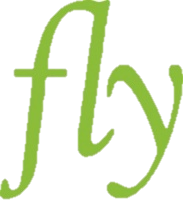 FLY can enable students who don’t read books to actually start reading. That changes lives. That changes lives completely. People reading for pleasure is something Natalie and I come back to again and again; it is the most important factor in a young person’s life, more important than their socio-economic status and the world they grow up in. Encouraging reading for pleasure can change literacy levels more than anything else. So the excitement that FLY generates about reading for pleasure – that’s what the festival is all about. Q. How much preparation goes into running a festival like FLY? AM: A huge amount. We’re starting already on preparing next year’s festival. We have the dates for the next five years of FLY already booked. Next year is the 10th-14th July. And we already have a few wonderful writers in our sights, which we haven’t confirmed yet. That is already going on. This is my definition of a festival: a festival begins with a dream of what a really great event could be. What kind of festival would I like to go to? Who would I like to hear? What if we could run a competition where students write their own stories? What if we ran such and such a workshop? It all starts with a lot of ‘what if?’ questions, just like storytelling. Storytellers always use ‘what if?’, and running a festival is the same. So, it starts with a dream, and then we have to raise the money to make it happen. Then when it all comes together, you have the money, you have the ideas, you have the authors, you have the space, and then you put the show on and we market it. We need to target schools, because if you expect our target audience of teenagers from the ages of 14 to 18 to go out of their way to buy tickets individually, they won’t do it. With young children, their parents will buy tickets for them and organise for them to go. And adults have the passion and initiative to buy tickets themselves. But our audience of teenagers – and we’re especially targeting those who don’t already read – won’t do that. So, what we have to do is seduce them. They go with their teachers and suddenly they realise, ‘my goodness, it’s fun’. That’s why we’re unique. Q. 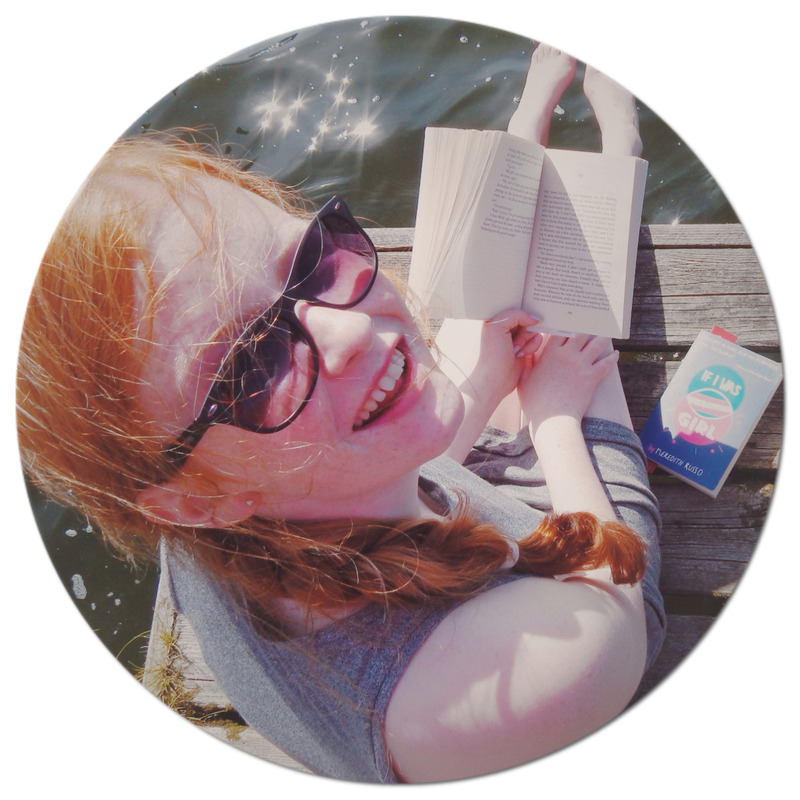 How important do you think it is to run literary festivals for young people? AM: It’s the most important thing in the world. Q. Would you say the FLY festival has encouraged young people to become more involved in literature? AM: Definitely. As I said, we think FLY has the ability to change lives. We turn non-readers into readers. And, most importantly, we provide our visitors with a unique experience. We provide young people with the excitement of meeting authors, when before they’ve just been names on a page. And that’s an excitement I still feel as well. I’m excited when I meet Chris Riddell and Meg Rosoff and Celia Rees and all the other wonderful authors. Being the producer of this festival and being able to meet all of my favourite authors is such a joy and a privilege. I just feel very lucky to be doing it. It’s so exciting to just see this buzz at the festival and to see how students react to these voices. It really is a privilege being able to do this. It’s something very special. And FLY doesn’t just welcome young students to reading, it also welcomes them to academia, to university. We show these students what a university is like. In the past, when we’ve done evaluations, a significant percentage of visitors said they were more likely to go to university after coming to FLY and visiting UEA, because they find out just how lovely it is to be here. Q. What would be one piece of advice you would give to young people who want to study English Literature at University? AM: Read. Just read. Don’t think you have to read books about studying literature. Just read and study literature. Find out why certain books get prizes, like the Booker prize. Look at all the prize winners, all the books that people say are very good. Why did these books win? What kind of books are they? What makes them stand out? Read a few of those. Think about how those books relate to other books that have existed in history. When you get to university, you discover that everything is about connections. Learning about those connections is important and fascinating. In fact, you’ll realise that scholarship is just another word for curiosity.